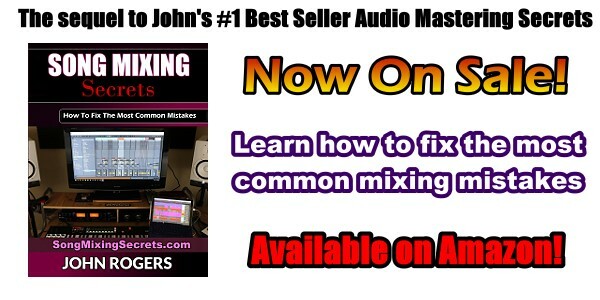 I initially mix and master at a lower level. I keep levels around 80-90dbs. I listen 10-15 minutes at these levels, then take a 5-minute break. I will do this for between 2-4 hours, then I take a full two-hour break. When it comes time for the finalization (loud listening @ 105-110dbs) I NEVER go more than 2-3 minutes continuous and I pretty much split time. If I listen to loud music for 5 minutes, I take a 5 minute break before starting up again. Above is what I've doing since 1999 and it works for me. Maybe you can go 100dbs for 8 hours a day and never have a problem, but I'm not risking it. 105-110dbs for 30 minutes continuous ruined my ears pretty good, and I had to make sure they didn't get any worse. Tinnitus isn't fun. I might be going overboard a bit with my silence rests, but it's working for me. Better safe than sorry with tinnitus because it lasts A LIFETIME!